Rachel Iacovone is a reporter and host of All Things Considered for WGCU News. 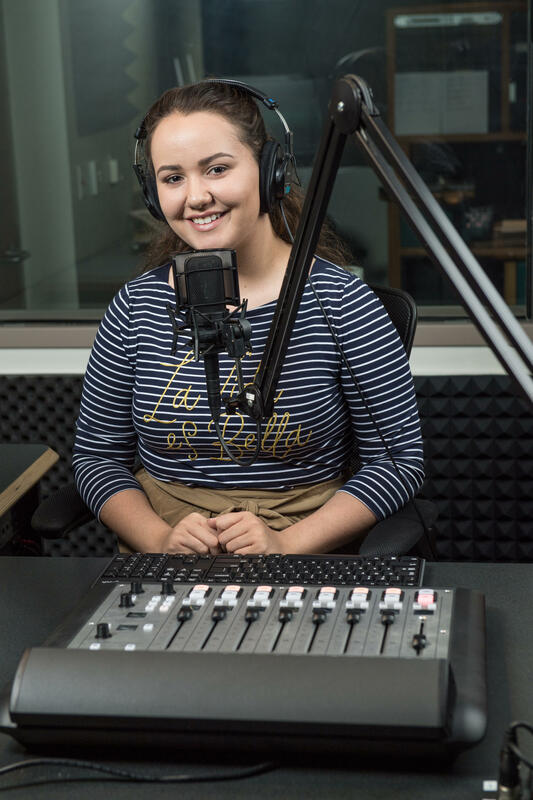 Rachel began reporting for WGCU during the 2016 presidential race. After Election Day, she went on to cover Florida Gulf Coast University students at President Donald Trump's inauguration on Capitol Hill and Southwest Floridians in attendance at the following day's Women's March on Washington. During Hurricane Irma, Rachel was live on air as the sun shone through the eye of the storm, as it passed over the Collier County Emergency Operations Center where she was stationed. For her coverage of Everglades City after the storm, Rachel won the 2018 Florida AP Broadcasters award for Breaking News as well as a Regional Edward R. Murrow. She also won the AP award for Sports Feature for her story about pickleball in SWFL as well as second place in the Cultural/Historical category for her coverage of education in the farmworker town of Immokalee. Rachel graduated from Florida Gulf Coast University with a bachelor's degree in journalism. 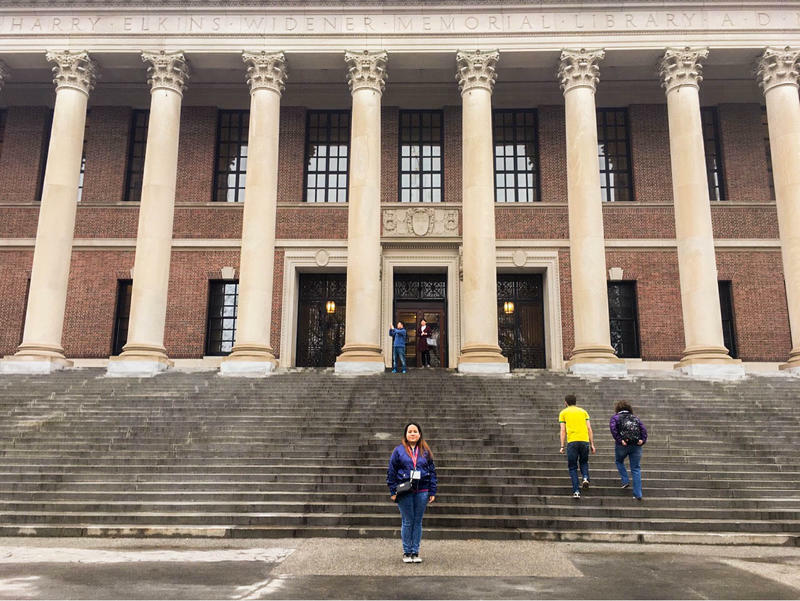 An Immokalee High School graduate begins as a freshman at Harvard University on a full-ride scholarship this fall as the first student from that high school in the predominantly farmworker community to be accepted into the Ivy League university as an undergrad. But, her story is just one example of the community’s recent upward education trend. Nearly 300 people, of all ages, rallied for the environment on President Donald Trump’s 100th day in office. 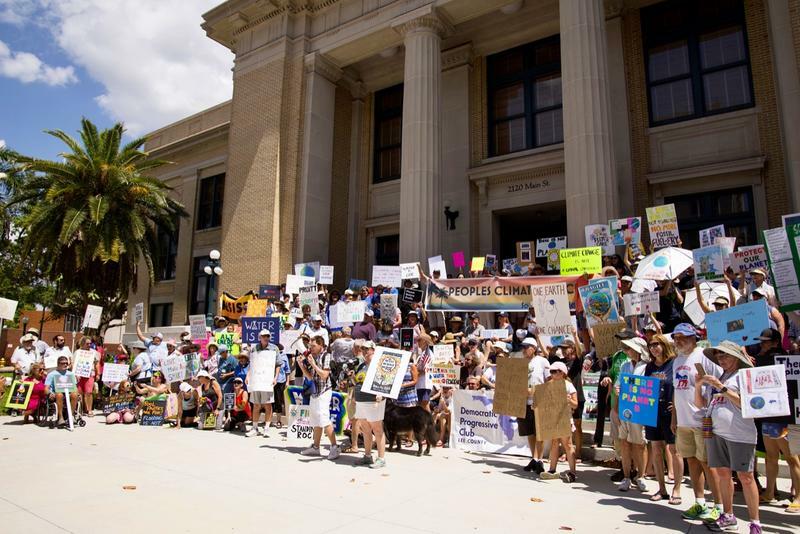 The Southwest Florida People’s Climate March was a sister march in the worldwide Peoples Climate Movement, which hosted marches in more than 300 cities on every continent but Antarctica. Florida hosted 23. 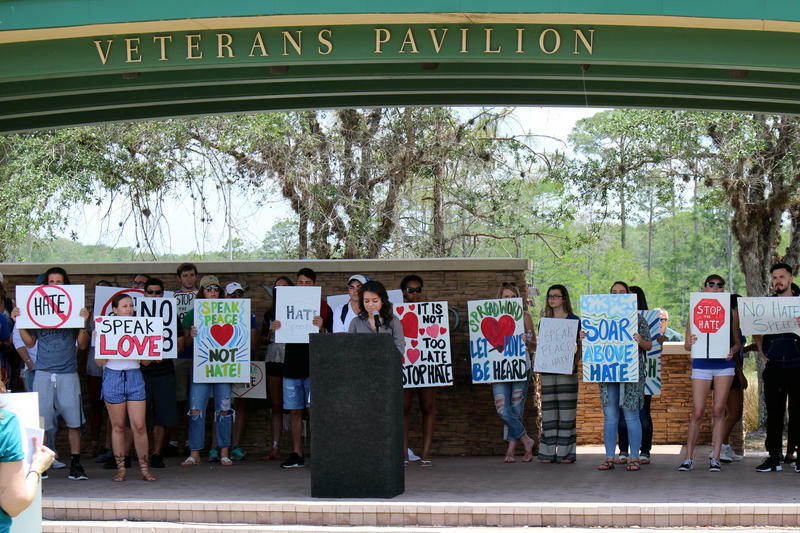 More than 70 students, professors and members of the community hosted Soar Above Hate at Florida Gulf Coast University Thursday, beginning on the Library Lawn. 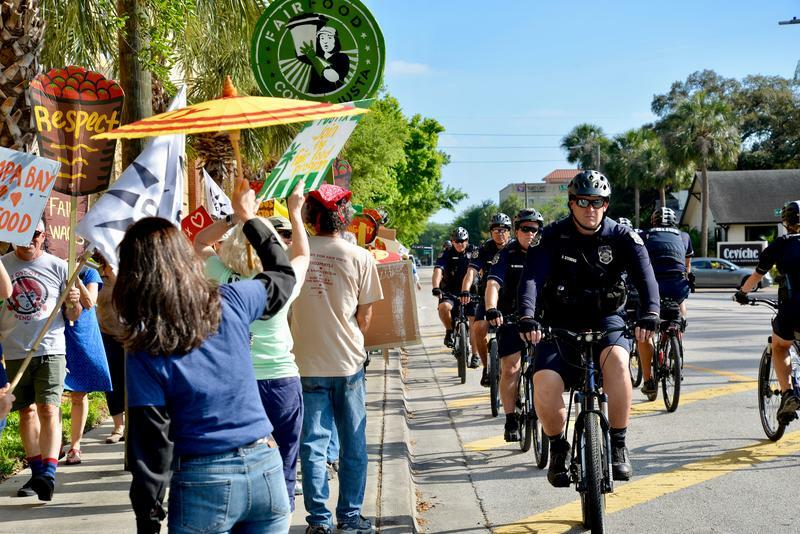 The university has faced hate speech incidents throughout the school year, including two drawings on white boards depicting the lynching of black people, the keying of a student’s car with a gay slur and white supremacy flyers recently displayed around campus.